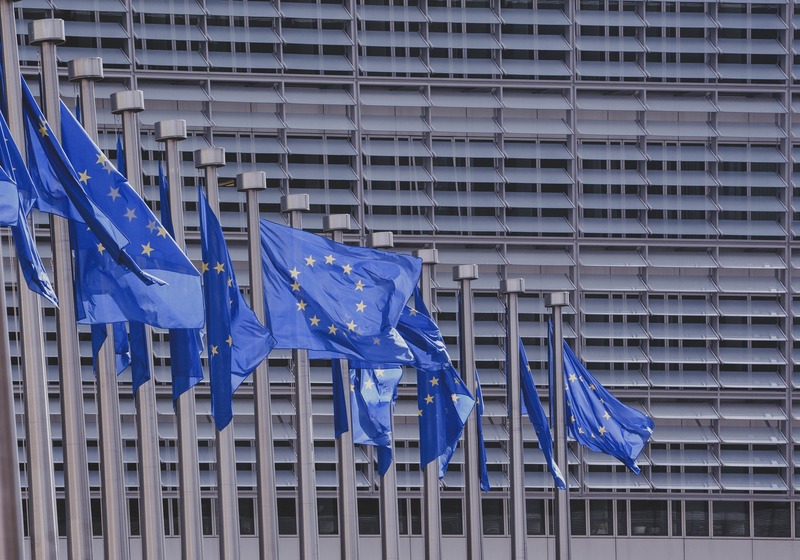 Is the European Union a global actor? Defining actorness in the field of IR is not an easy task. This list provides a solid understanding of the criteria associated with this concept in the context of the European integration project. One of the most recognised, and influential, concepts of actorness identities associated with the European project is civilian power. This concept was first introduced by François Duchêne in 1972 and 1973. In 1977, Gunnar Sjöstedt argued that what determines if units are actors is their autonomy. Autonomous units are both separate from the external environment and internally cohesive. What makes a separate and cohesive unit an actor is having actor capability. David Allen and Michael Smith, in 1990, focused on Western Europe’s ‘multi-dimensional’ presence. The authors argued that the latter is more relevant than actorness. They defined presence as being related to a unit’s ability to act and be consequential. In 1993, Christopher Hill introduced the idea of a capability-expectations gap in the European Community’s actorness. The author borrowed Sjöstedt’s and Allen and Smith’s concepts. Hill consolidated the idea that internal and external factors can be mutually reinforcing. In 1998, Joseph Jupille and James Caporaso developed an actorness conceptualisation based on: (de jure and de facto) recognition, authority (to act externally), autonomy, and (value, tactical, procedural, and output) cohesion. In 1999, Roy H. Ginsberg addressed a gap between theory and the various actorness conceptualisations and European Foreign Policy behaviour. The author recognised the latter’s analytical value, and proposed a model for their classification and testing. In the same year, Charlotte Bretherton and John Vogler published ‘The European Union as a Global Actor.’ In this book, they proposed an actorness conceptualisation based the criteria of opportunity, presence (Allen and Smith), and capability (Sjöstedt). Another dominant EU actorness identity has been Ian Manners’ 2002 normative power Europe. Manners portrayed the EU as a promoter of norms, able to shape the ‘normal’ in the international system. In September 2013, the journal International Relations published a special issue, edited by Arne Niemann and Charlotte Bretherton. This issue advocated an increase in the link between actorness and effectiveness. 10. Does the EU need to ‘speak with a single voice’? In June 2014, the Journal of European Public Policy also organised a special issue on this topic, edited by Eugénia da Conceição-Heldt and Sophie Meunier. This issue focused on the link between internal cohesiveness and external effectiveness.